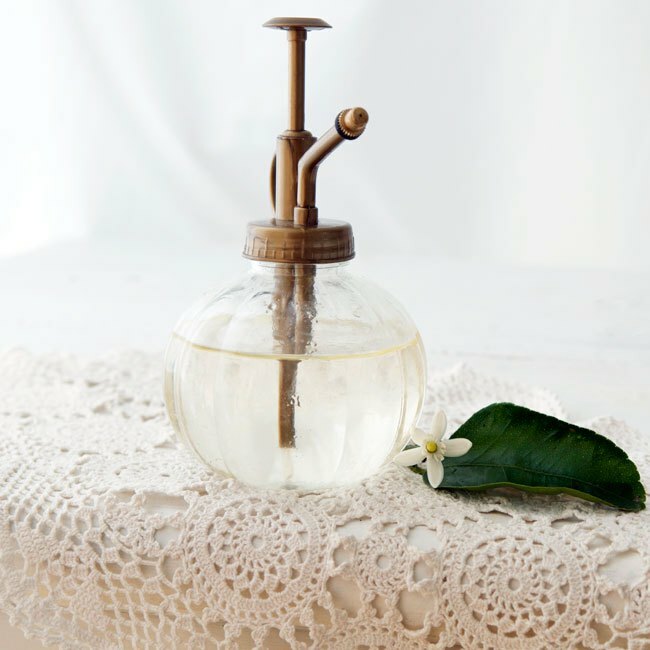 Do you love wearing perfume, but hate the chemicals involved? Or maybe you get a headache every time you wear store-bought perfume? Or maybe you just like to mix your own unique scents? 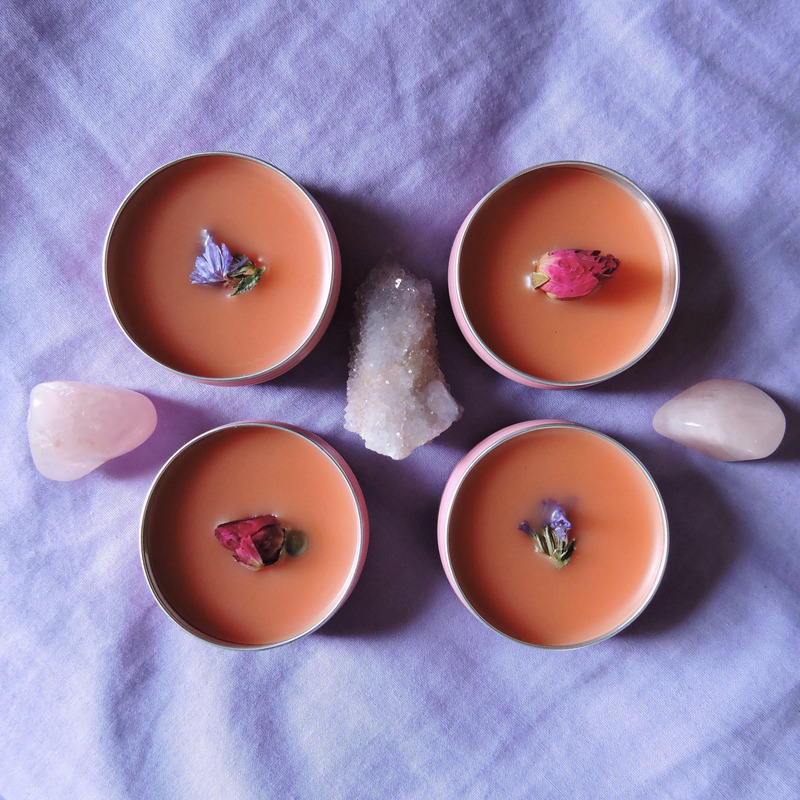 Well whatever the reason, there are plenty of ways to mix up your own all-natural fragrances. 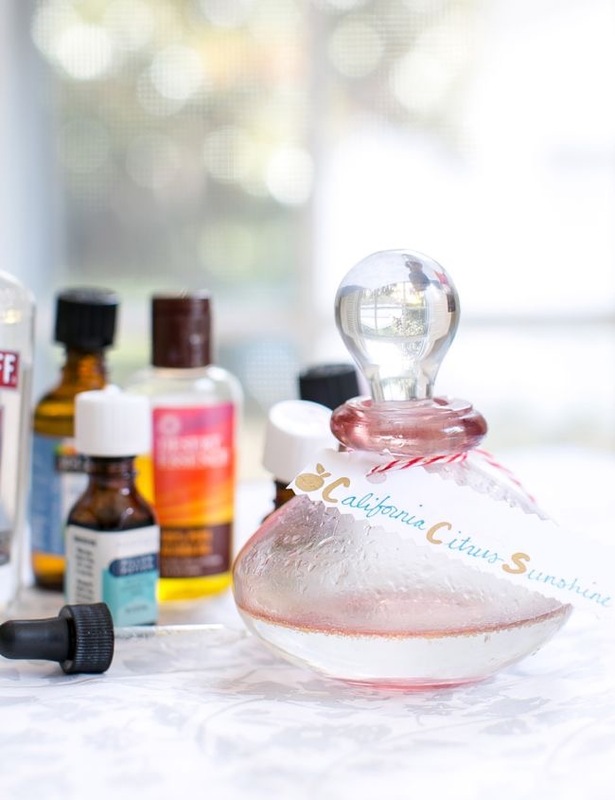 Learn how to make perfume with 25 of our favorite recipes. This spray smells like the sea, with a hint of green tea aroma. 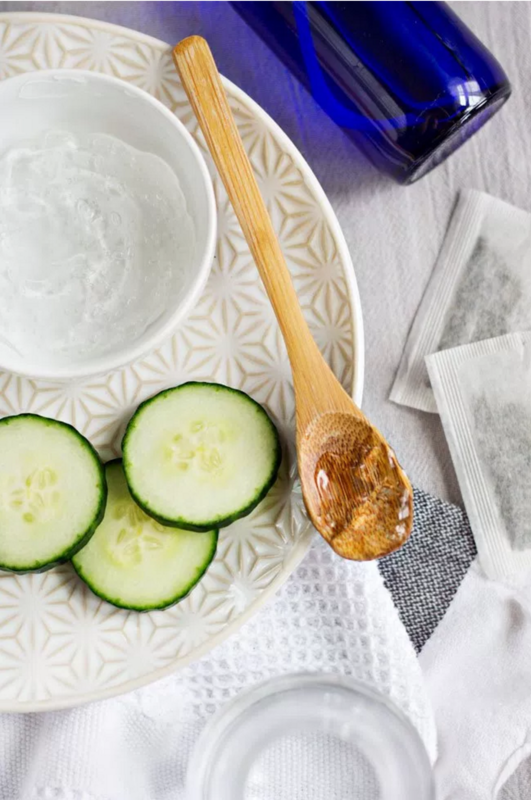 Mix the tea with epsom salt, aloe vera and essential oils to get a beautiful body spray that will make you feel like you’re at the beach. Head on over to Hello Glow to check out the full tutorial. This all natural perfume is made with organic ingredients that won’t hurt your skin, and can be customized according to your liking. And it turns solid once it cools to room temperature, so you can bring one along where ever you go. Check out the instructions at My Life At Playtime. Did you know that you can also wear perfume in your hair? 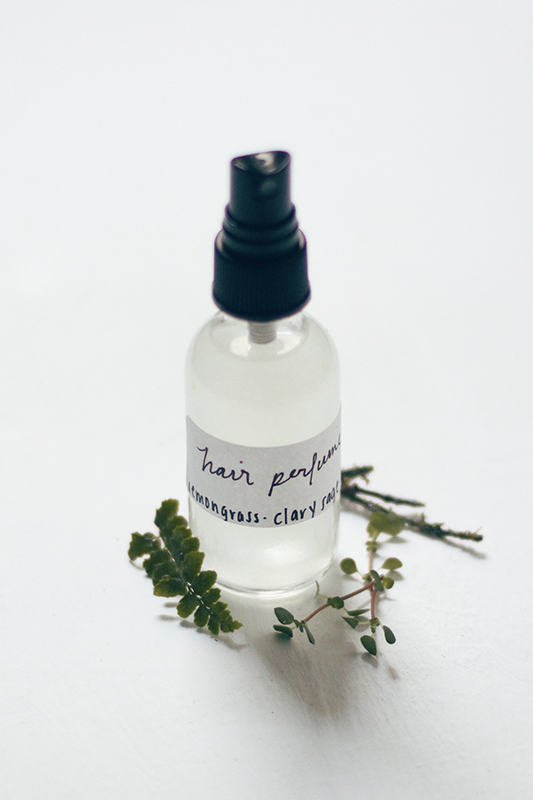 This lovely mix of lemongrass and clary sage makes for a wonderful smelling fragrance for your locks. And it is made with a base of filtered water… what could be easier than that? Check out the directions here. Body spray has a lighter aroma, perfect for those days when you want a subtle fragrance that doesn’t shock people when you walk into a room. This particular one has comforting vanilla notes, along with sandalwood. Head on over to Poor & Pretty to check it out. Here is another body spray, this time with a citrusy aroma thanks to lemon essential oil, while lavender and sandalwood add base notes to round out the scent. 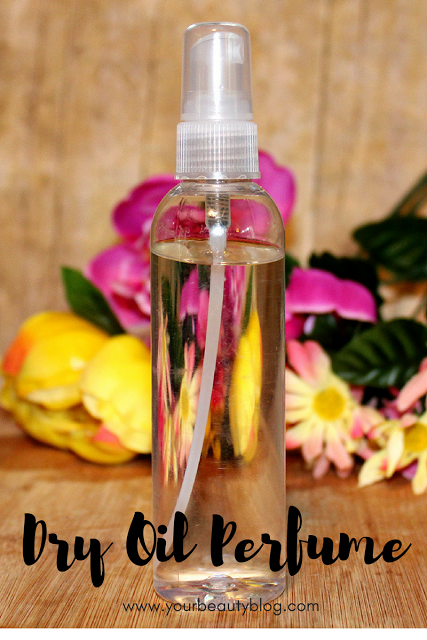 Make your way over to Hello Glow to find out how to make this yummy body spray yourself. 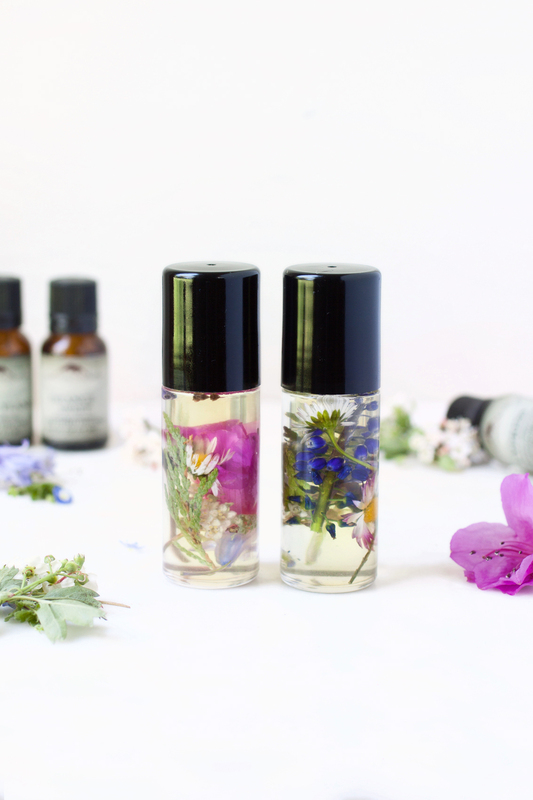 This tutorial will show you how to create a handy roll-on style perfume, made with sweet almond oil and a variety of essential oils. This particular one includes ylang ylang, lavender, cypress, blue yarrow and sweet orange. Check out the full post over at Hotel Wilderness. 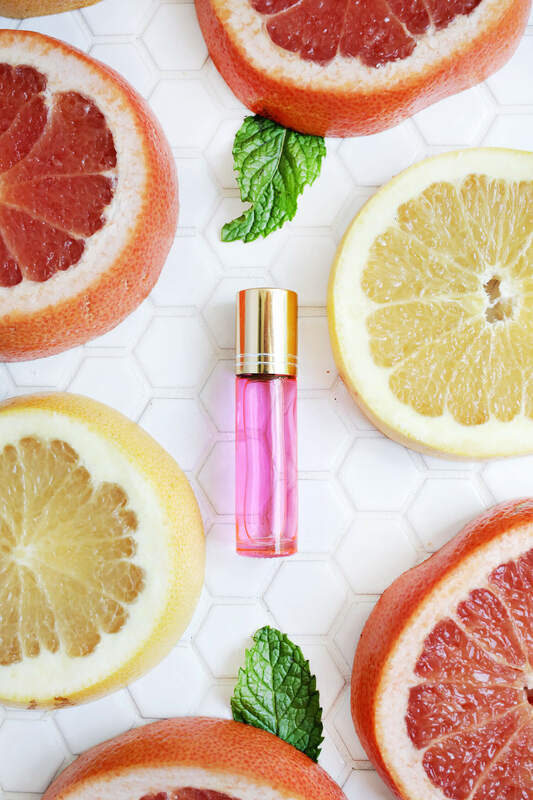 This citrusy perfume is a wonderful mix of grapefruit and vanilla, with a minty finish that is achieved using peppermint essential oil. It is made with a base of vodka too! Make your way over to A Beautiful Mess to find out how to recreate this lovely fragrance. 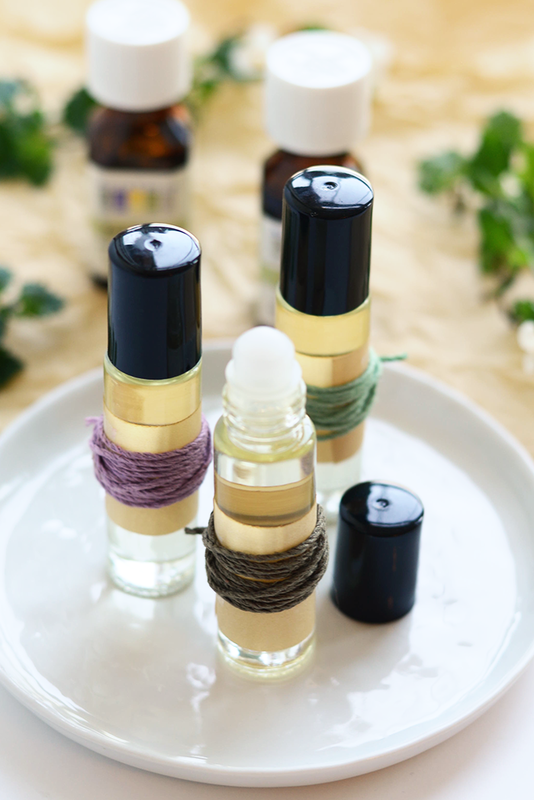 This blog post shares a clever recipe which shows you how to mix perfume using base notes, middle notes and top notes. 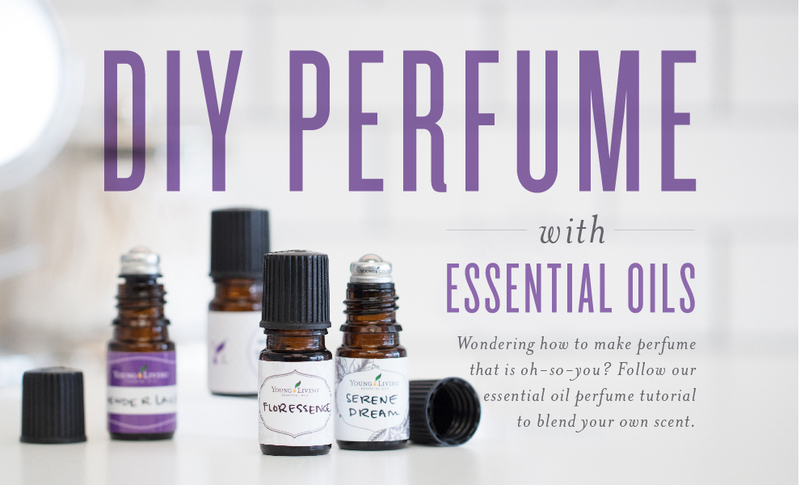 This is a great way to mix up a well-balanced combination of essential oils. Head on over to Young Living to find out all of the details of this project. 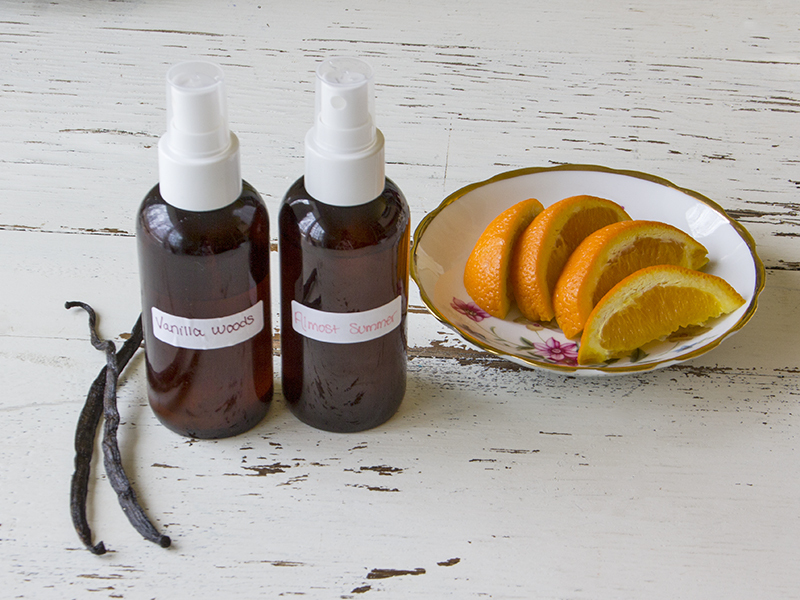 This article shares how to combine vanilla beans with oils to create a warm, inviting, musky fragrance. Begin with alcohol (they recommend vodka) and let the vanilla beans soak into the vodka for 2-3 months. Find out the rest of the details over at Jillian In Italy. 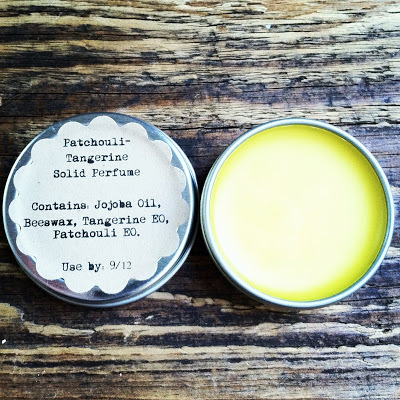 This solid perfume recipe has notes of patchouli, tangerine and jojoba and it is made to be solid so that you can just swipe your finger across the perfume and then over your wrists. And you can easily travel with it too. Check out Fresh Picked Beauty to find out all the details. This cologne is made with a variety of different botanical elements, including things links lavender and vanilla beans. 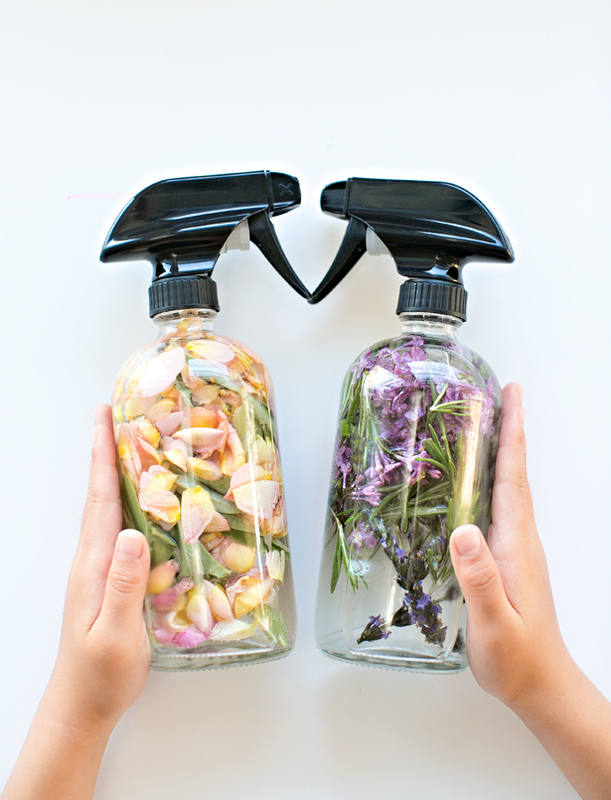 The first recipe is for a vanilla rose cologne, and the second is an orange mint. Make your way over here to find out all the details. Give yourself a refreshing boost with this lovely body spray made with real cucumber, green tea, aloe vera gel and peppermint essential oil. It’s great for those hot summer days when you need a pick-me-up. Check out the full recipe right over here. Jasmine is a very unique scent which makes for a beautiful base for perfume. Just add it to a mix of vodka and water along with some lavender and vanilla essential oil, and you’ll be ready to go. Head on over to Oh The Lovely Things to learn more. Himalayan salt is known for its essential minerals and its ability to nourish your skin, so it is the perfect ingredient for a body spray. This one also includes vodka, vanilla essential oil and water. Head on over to The Chic Site to check out the instructions. If you’re a fan of warm weather (who isn’t?!) then you’re sure to love this incredible body spray that will make you think of warm sunny days in California. 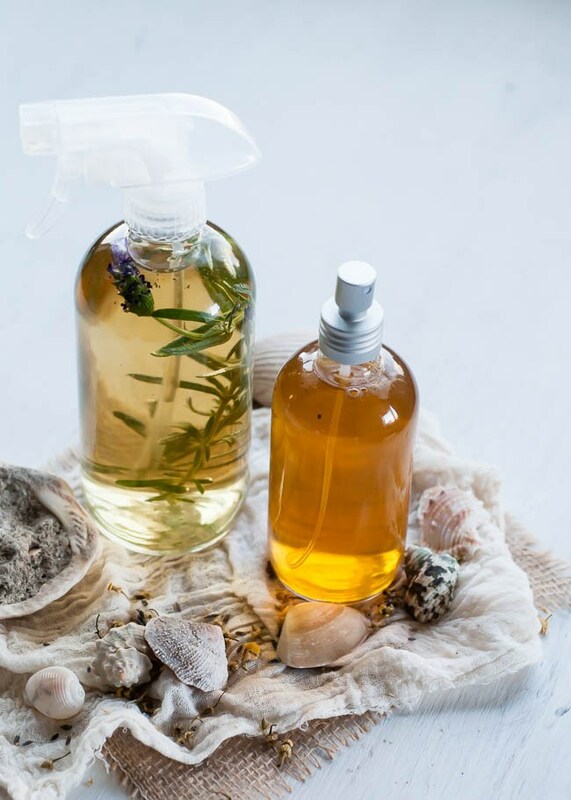 Begin with jojoba oil, then add vodka and lots of different essential oils to the mix. Get the recipe here. 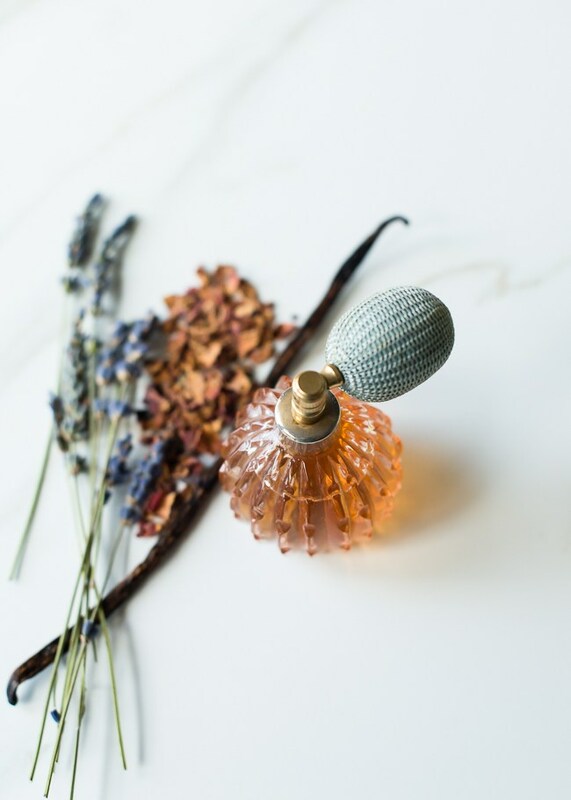 These beautiful solid perfumes have gorgeous bits of dried flowers preserved in the middle of each one, creating a perfume that is visually appealing as well as lovely-smelling. Make your way over to Recreational Witchcraft to find out all the details. 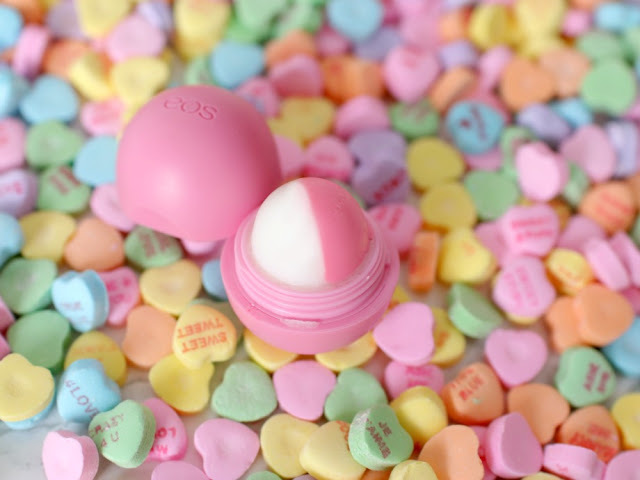 You know those round Eos lip balms that everybody has been hooked on for the last couple of years? Well they can be upcycled into the ideal container for solid perfume! 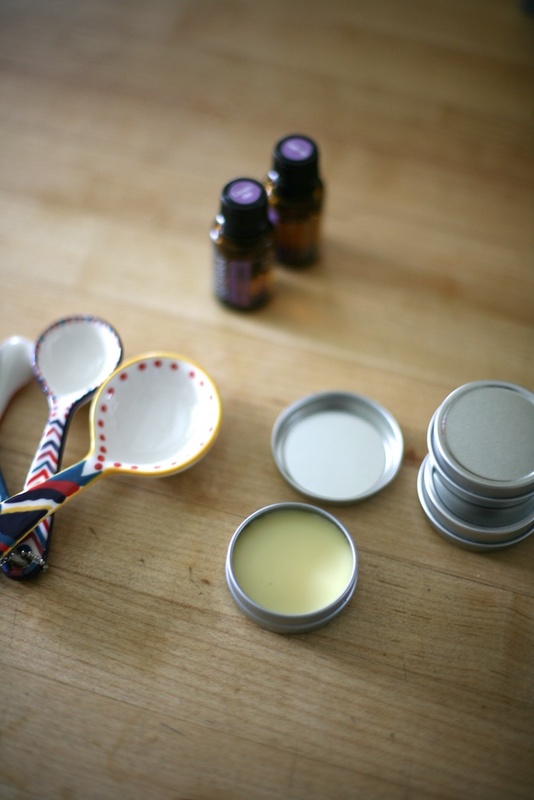 Make your way over to Elle Sees to find out how to make your own Eos solid perfume. This dry oil perfume is perfect for those of us who have dry skin, but don’t love the feel of super greasy moisturizers and skin products. This is made with cyclomethicone, along with a carrier oil and a handful of essential oils. Find out all about it at Everything Pretty. 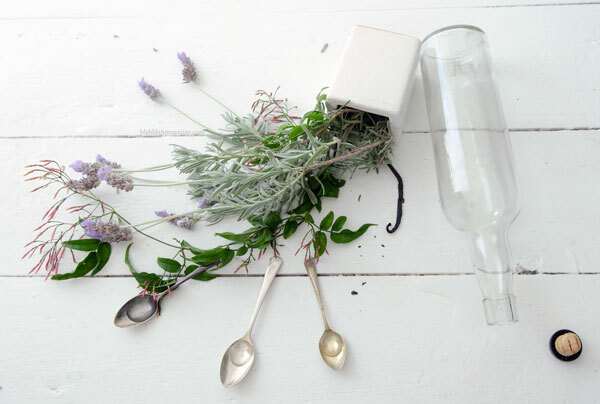 Here’s a great project for the kids… help them get started making natural beauty products with this gorgeous lavender herb perfume for mom on Mother’s Day (or any other day of the year!). Make your way over to Hello, Wonderful to check out the recipe. 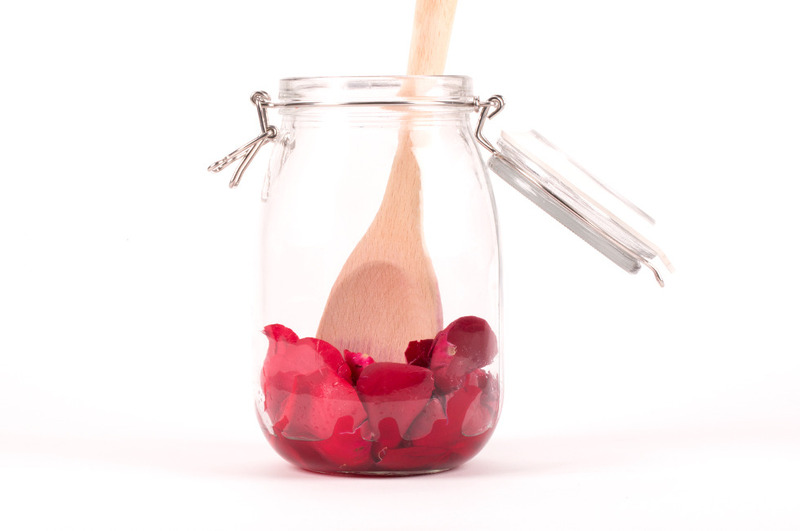 Next up, we have a beautiful red rose perfume made with actual rose petals. Not only will it smell incredible, but the perfume will also take on some of that pretty red color. Head on over to Beautylish to find out how to recreate this rose perfume yourself. 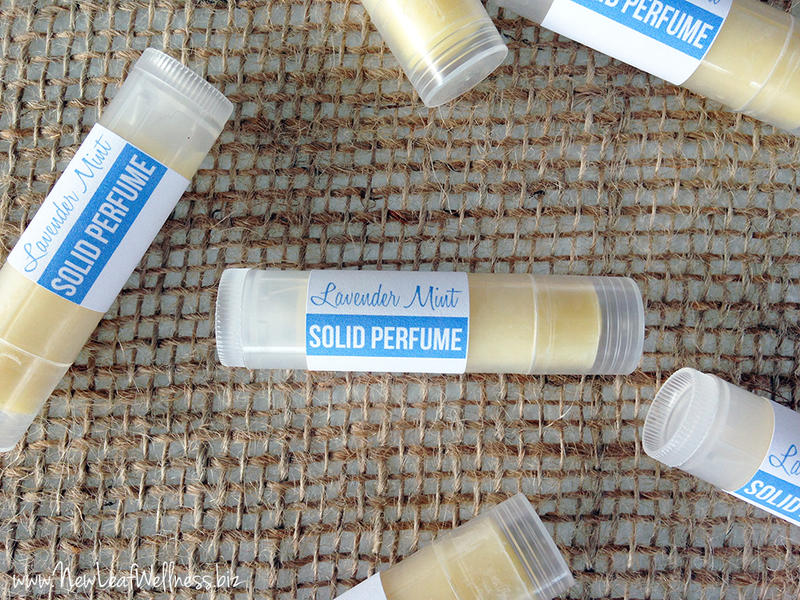 Instead of housing solid perfume in a metal tin, why not consider putting it in lip balm containers to create perfume sticks? These are the perfect thing to throw into your purse or gym bag. Head on over to New Leaf Wellness to check out the details. For something a little moodier, try this fun combination called “orange spice.” It is made with orange zest, cinnamon, cardamom, and a few other wintery spices. 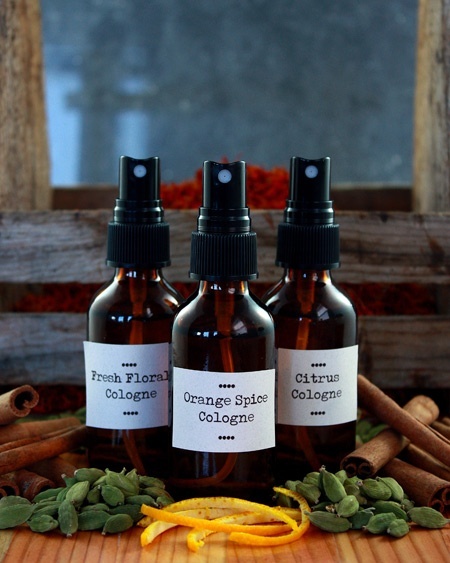 Head on over to Mountain Rose Herbs to find out how to recreate this orange spice cologne yourself. 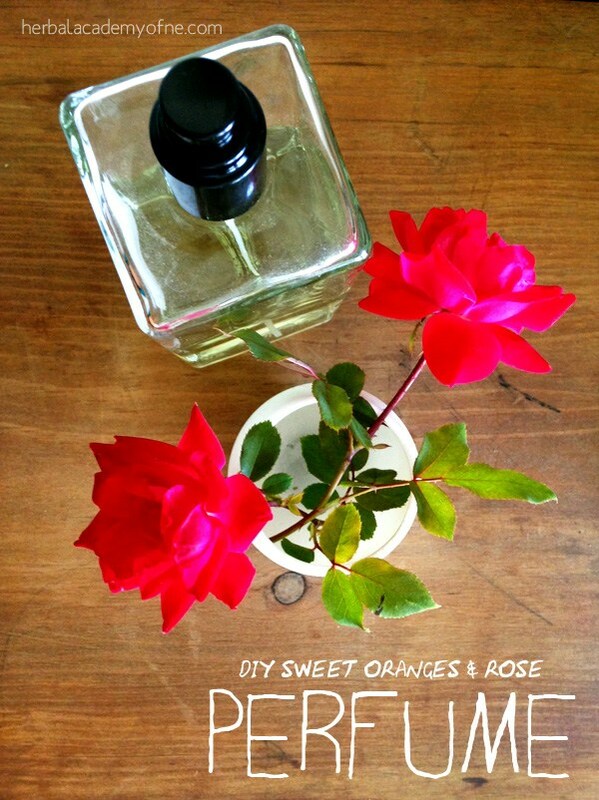 Here’s another way to make orange scented perfume, this time combining it with rose for a more floral alternative. 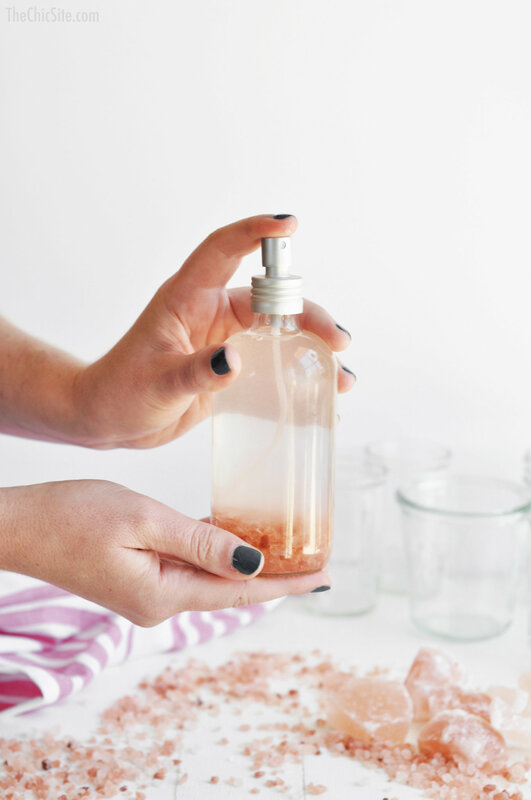 Begin with rose petals, dried orange peel and a handful of essential oils. Make your way over to The Herbal Academy to check out the recipe. These roll-on style perfume sticks are made with lemon and lavender, making for a lovely citrusy aroma with floral notes. 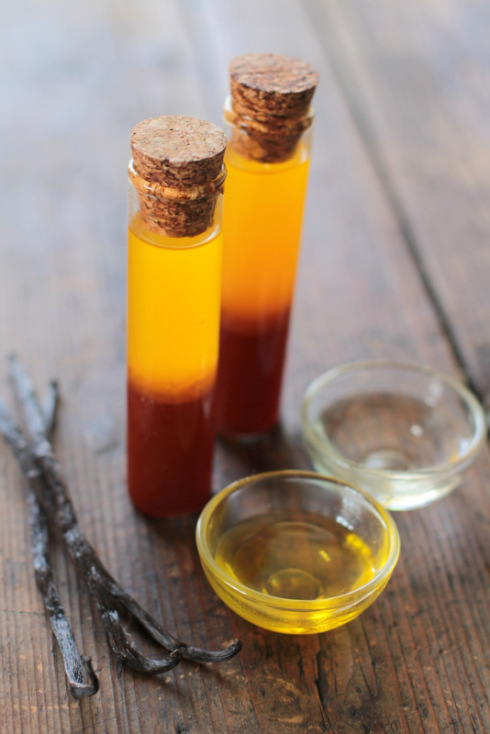 Almond oil is used for the base, and then essential oil provides the fragrance. Check out all the details over at She Uncovered. 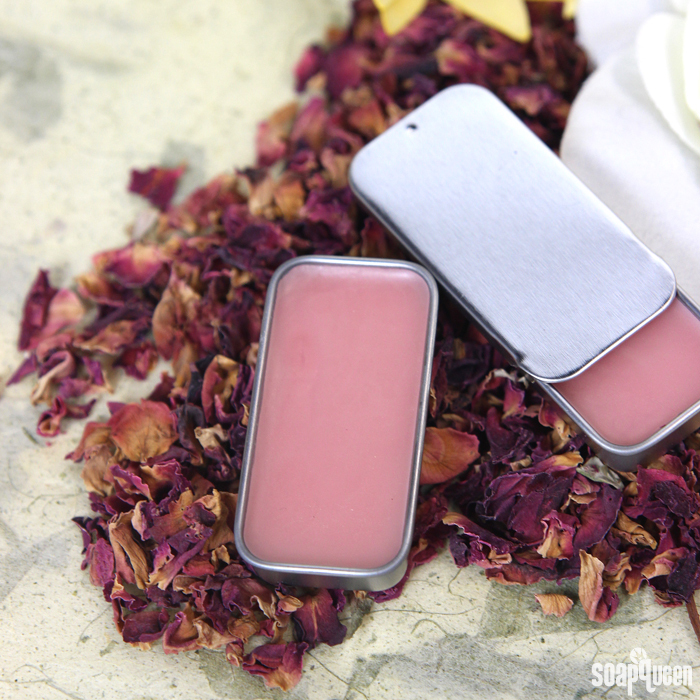 This pretty solid perfume has a lovely pink hue, thanks to something called rose gold mica. You can increase the ratio depending on the amount of color and shimmer you’d like. Head on over to Soap Queen to find out all the details about this tutorial.